Parambrata Chattopadhyay is one of the busiest film actors in Bengal today. Noted as an actor of the alternative cinema, Parambrata has demonstrated his talent not only in Bengali films but also in the mainstream Hindi film industry. His performances in Kahani, Chotushkon, Apur Panchali, Kadambari and many others have made him a household name. 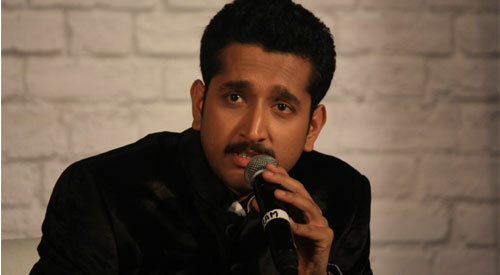 Hailing from a family of filmmakers, film writers and critics, Parambrata is also a filmmaker. I got an opportunity to grab some time with him during his visit to New Jersey to screen one of his recent films, Kadambari. An engaging conversationalist, Parambrata discusses candidly his approach to cinema acting and filmmaking in this 20-minute long chat session. I hope you like it.